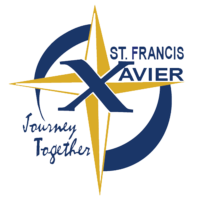 Buy your gift cards at the Saint Francis Xavier Church Office, Online, or with your mobile device a percentage is given to support our church and to our school families. Once again Giant Eagle is giving back to SFX if parents & people in the community link their Giant Eagle advantage card to SFX. If anyone has questions they can contact PTC at sfxptc@gmail.com.